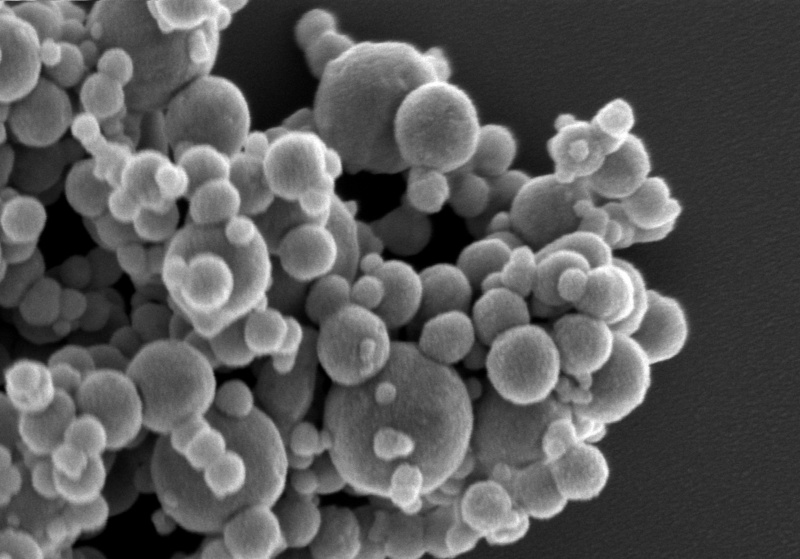 We can design custom-made nanopowder synthesis systems specifically dedicated to a desired material or a given force. The TEKNANO units can produce metallic or ceramic nanopowders with particle sizes between 20 and 150 nm from solid, liquid or gaseous precursors. Our systems allow you to control the composition and nanostructure of your materials through chemical reactions planned during synthesis. During each stage of the nanopowder synthesis, the plasma systems are under full computerised control. These units are designed and manufactured in our plants in order to meet the specific needs of your business, from research & development to industrial production. These pieces of equipment are highly valued by research or industrial centers wishing to develop or produce their own innovative materials. 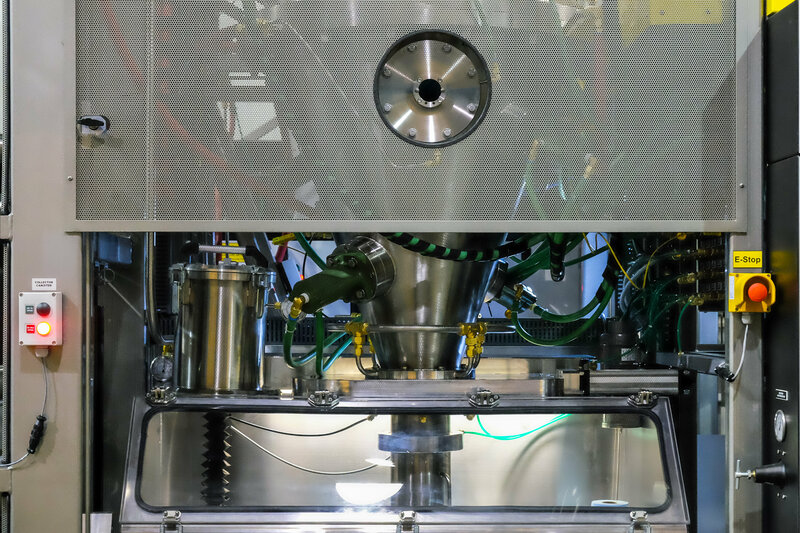 Our systems enable nanopowder production in industrial quantities that meet the most demanding criteria. Nanopowders obtained from our systems are known for their controlled nanoscale properties. Due to our unique process which doesn't require any consumable parts, the nanopowders produced from our plasma systems have a very high purity level.